A denture replaces multiple missing teeth. Dentures can be fixed or removable, partial or full, and implant supported or not. Fixed dentures require implants, while removable dentures may or may not rely on implants for attachment. Traditional dentures are removable, and do not use implants. 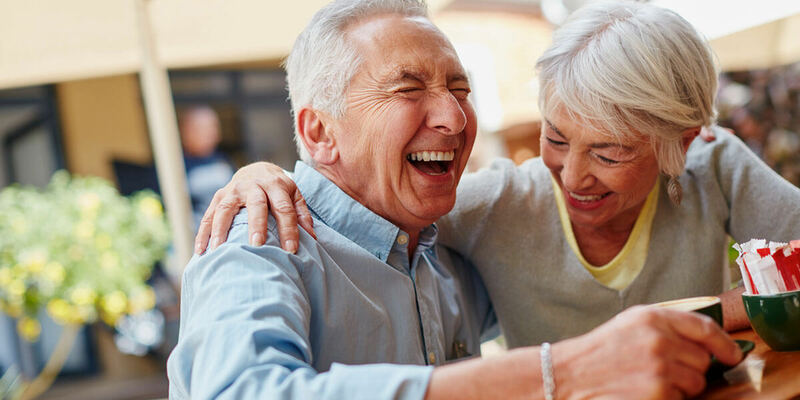 Traditional dentures include an acrylic base that is custom-made in the dental laboratory to mimic the appearance of natural gums, and this base sits over the gums, holding the denture in place. A complete (full) denture is made after all the teeth in the upper and/or lower jaw have been removed and the gum tissue has healed. Denture paste or adhesive is often to used to assist in holding the denture in place. Removable dentures can be removed and cleaned when not being worn. A traditional partial denture is a removable solution for replacing many teeth in one arch when there are still some natural teeth present. In this case, the acrylic base will also contain some metal attachments that wrap around the existing teeth for added support. Partial dentures can also be attached to crowns on either side of the denture. Removable partial dentures can be removed and cleaned when not being worn. Implants can be used to anchor dentures in place, allowing for a smaller base and less shifting of the prosthesis during use. Implants can support both full and partial dentures as well as both fixed and removable dentures.